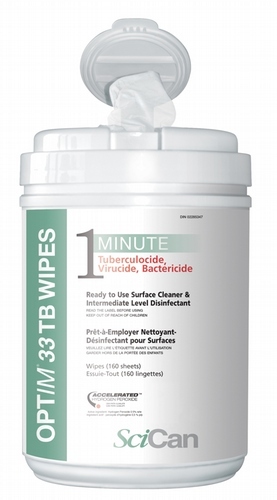 A powerful one-step cleaner and disinfector. Why use OPTIM 33 TB? When selecting a cleaning and disinfecting product, decision makers will look to answer four questions: Does it clean well? Does it kill germs quickly? How safe is it to use? And how safe is it for the environment? 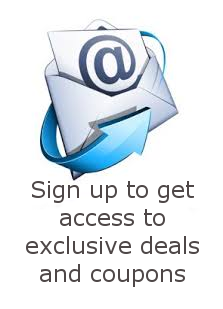 Hydrogen peroxide is the answer to all those questions, save for two – effective cleaning and fast disinfection. It was never stable enough to be practical as the foundation for a system of commercial disinfectant cleaners until accelerated hydrogen peroxide (AHP) was developed. 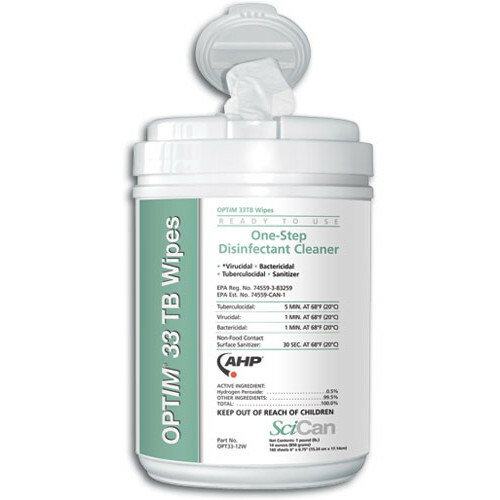 AHP is the active ingredient in OPTIM 33 TB, which is made of a blend of commonly used, safe ingredients. When these ingredients are combined with low levels of hydrogen peroxide, it produces exceptional potency as a germicide and performance as a cleaner. How effective is OPTIM 33 TB? Norwalk-like viruses (Feline Calicivirus), the Polio virus and even the common cold virus (Rhinovirus) are resistant to many surface disinfectants. 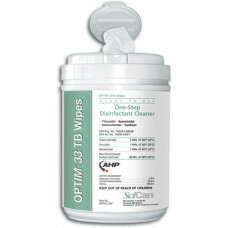 But OPTIM 33 TB Surface Cleaner & Intermediate Level Disinfectant kills them all in one minute. It also has a one minute claim against: Mycobacterium terrae, Human Coronavirus (SARS), HIV-1, Hepatitis B, Hepatitis C, Avian Influenza (Bird Flu), Salmonella, E.Coli, Pseudomonas, Staphylococcus aureus MRSA and other viruses & bacteria*, and can achieve a 99.999% broad-spectrum kill of vegetative bacteria in 30 seconds! How safe is OPTIM 33 TB to use? How safe is OPTIM 33 TB for the environment? OPTIM 33 TB is readily biodegradable. Hydrogen peroxide decomposes to water and oxygen within moments of being properly discharged into a drainage system. Its AHP Technology (accelerated hydrogen peroxide) is also the first and only disinfectant cleaner technology approved and certified by EcoLogo – Environmental Choice Program. How should my practice use OPTIM 33 TB? 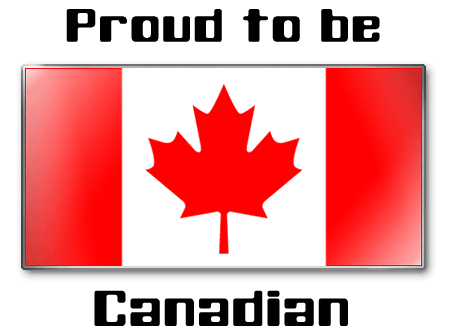 I have been dealing with My well care Canada since April 2012,and every time I place an order I am amazed by their excellent service and the human touch that accompanies their service. Recently I ordered Electrode pads and the package arrived the second day very well packaged.